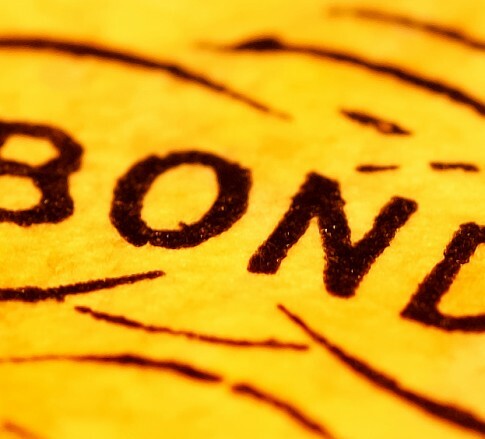 The Jackson Kelly Municipal and Tax-Exempt Bonds practice group focuses on tax exempt and taxable municipal bonds and related governmental and economic development financings. Our attorneys serve as bond counsel, underwriter’s counsel, trustee’s counsel, disclosure counsel, lender’s counsel, and issuer’s or borrower’s counsel. We have extensive experience in the financing and development of infrastructure projects with an emphasis on water, wastewater, highways and public facilities, health care, economic development projects, and public finance. Our attorneys are members of the National Association of Bond Lawyers (NABL) and are nationally recognized in publications such as Woodward/White’s The Best Lawyers in America® and Chambers USA for excellence in public finance, tax-exempt financing, and bond issues. Jackson Kelly attorneys in the Municipal and Tax-Exempt Bonds practice area work regularly with state and local tax law, zoning and planning issues, economic development projects, and public finance.